Congratulations to our 2018 National Derby Champion Isabelle Lapierre & Carrera S! 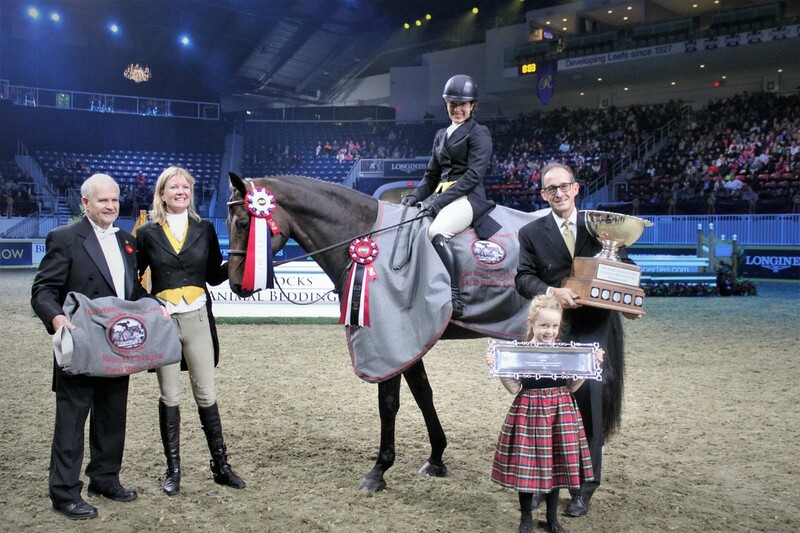 followed by the $25,000 Knightwood Hunter Derby at The Royal Winter Fair! Click here for more derby news! 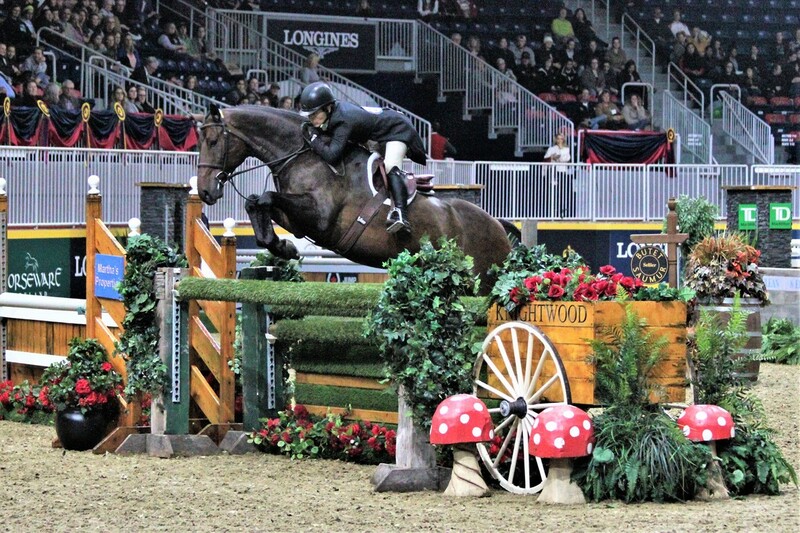 The best 3’6” horses in the Canadian Hunter Derby Series from across the country will be invited to the National Final at the Royal Winter Fair to compete for $50,000 and the Lorna Jean Guthrie Challenge Trophy. Selection of horses is based on points accumulated in the East (Quebec and Ontario) and West (Alberta and British Columbia) series qualifying regions.